Gæst Professor / DTU | paini. 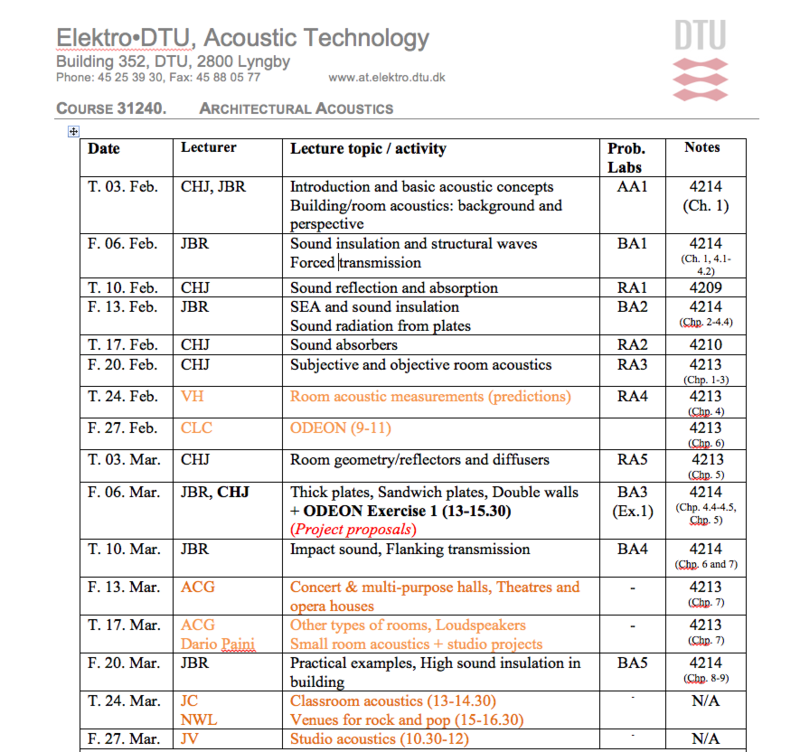 Back from Copenhagen where I could give a short class in “Small Room Acoustics”. 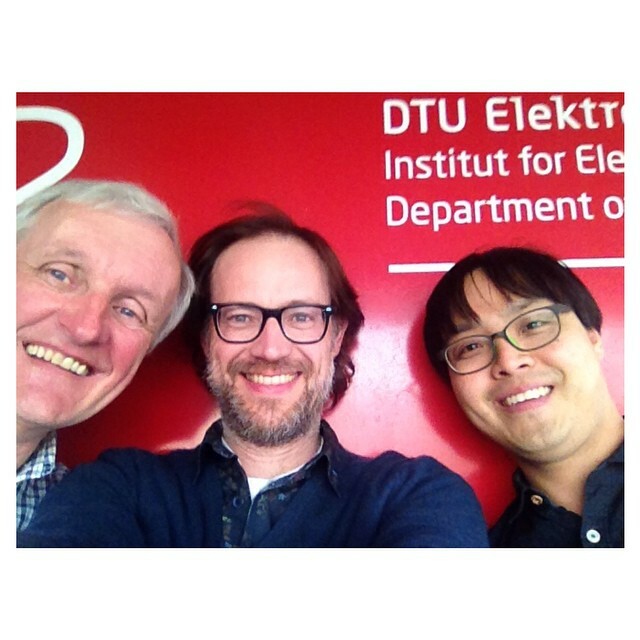 My special thanks to Cheol-Ho Jeong, Associate Professor at DTU, and Anders Christian Gade, from Gade & Mortensen, for their kind invitation and support.